Welcome to One Pacific built by Concord Pacific, one of Yaletown's newest and most desirable buildings. 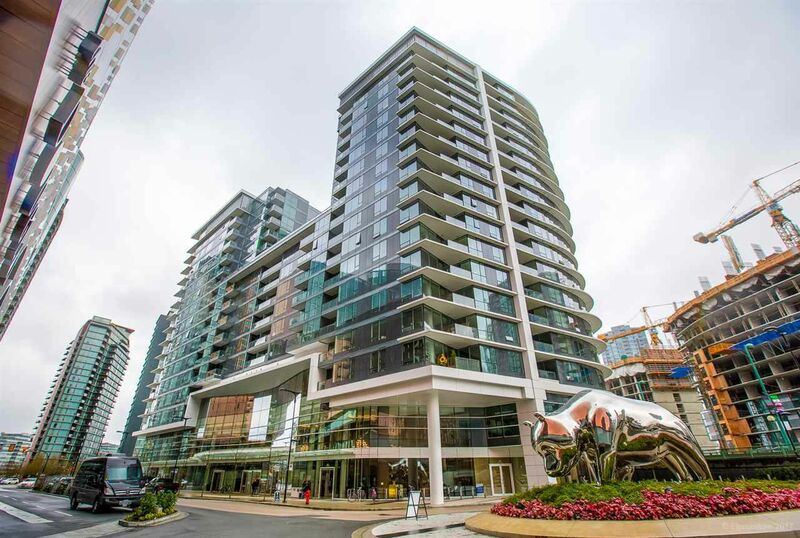 Located adjacent to the brand new Parq Vancouver Resort & Casino and all Yaletown has to offer. This one bedroom plus flex features a rarely available solarium with views of the water and city, an open floor plan, Blomberg S/S appliances with gas cooktop, A/C, Roller blinds and much more. Enjoy 5-star resort style amenities, with 24 hr concierge, sky garden, rooftop dining terrace and spectacular glass bottom outdoor swimming pool with poolside fire pit and cabanas, Hot Tub, Sauna to list a few. Walk to the Seawall, parks, Skytrain and Vancouver's best restaurants, entertainment & shopping! This home comes with 1 PARKING and 1 STORAGE, don’t miss this one!